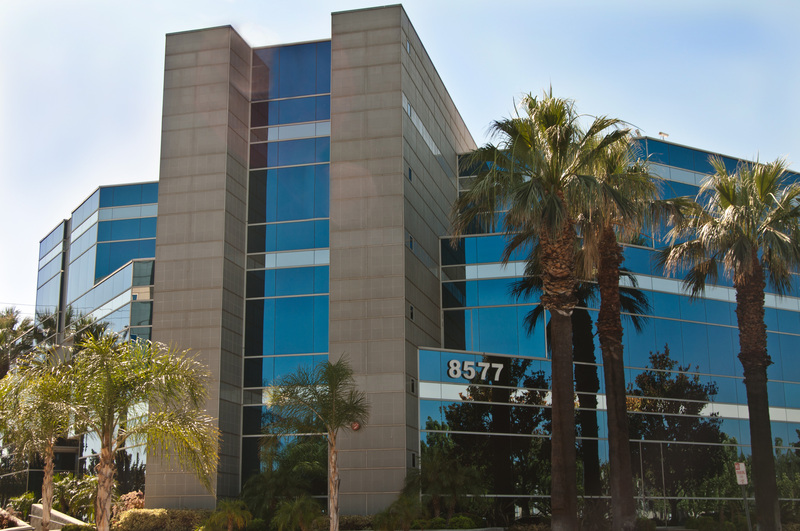 Our office proudly provides quality dental care to the community of Rancho Cucamonga, CA 91730 and the surrounding areas. We are devoted to comprehensive and preventive patient care as well as high quality aesthetic dentistry. 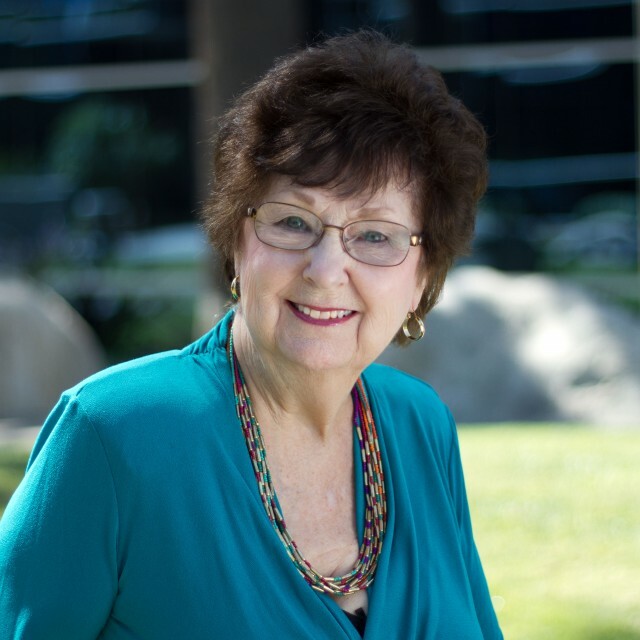 Dr. Poore has been providing high quality dental care since 1974 and served on the California Dental Association Peer Review Board for many years. 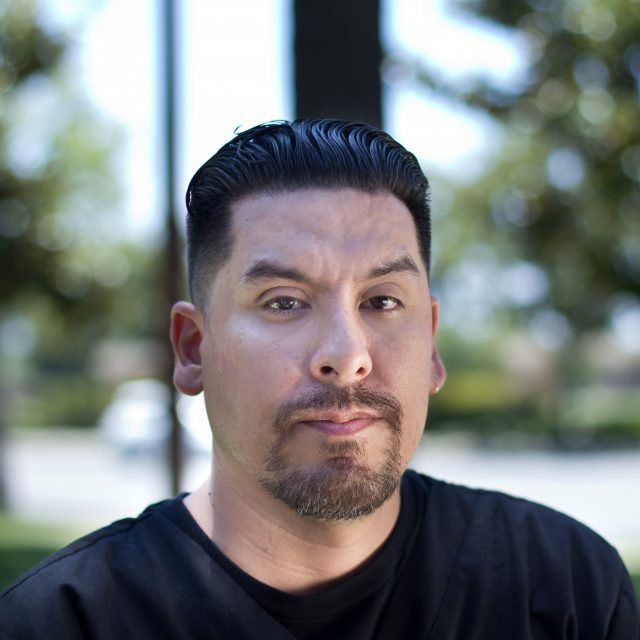 He proudly provides quality dental care to the community of Rancho Cucamonga,CA 91730 and the surrounding areas. This is the first dentist I have been to that I haven’t been completely terrified of. Everyone in this office is really friendly and they do everything they can to make sure your dental work is comfortable. As someone who has had a bad dental experience, I truly appreciate that they care about any level of discomfort…This is the first dentist I have been to that I haven’t been completely terrified of. Dr. Poore and staff are very through and caring. My experience has always been pleasant. Dr. Poore and the staff make their patients feel very comfortable. It is probably the best dental experience ever. Choosing Dr. Poore’s office was the best decision. The care is excellent and he explains the procedures with great care. I have always been taken care of very well here. Entire office is friendly and open to making changes to scheduled appointments if necessary. Dr. Poore takes personal interest in how I and my teeth are doing. Always happy with attention to detail. Professional caring dentist and staff. You are all simply the best! I wish it was closer to home and I could come in more often to see everyone. Doctor and staff are professional. Very little wait time. This is such a professional and well run office. Dr. Poore is amazing – his knowledge and expertise is great… We love the front office staff also—actually the whole office is perfect. I’m very satisfied with my smile. Great care, friendly staff. Evelyn, Beth, her daughter, hygienists are wonderful and Dr. Poore is such and expert and caring dentist –I feel confident. Love you all. Love Dr. Poore and his entire staff. They are caring and professional. Great dental work, ethical, and helpful. Very competent. No problems in 30 years! I have referred several friends/family because of Dr. Poore’s quality of treatment. I know that I can trust Dr. Poore and all of his staff–he’s the best dentist that I know…The front office staff are wonderful- extremely accommodating and friendly. I trust Dr. Poore and his staff. I have always had excellent care. Best care ever! Dr. Poore can never retire! Have been a patient for over 30 years and have always been pleased with staff and all work preformed. Simply put, I’ve not had any problems here. It has always been an easy and friendly experience. 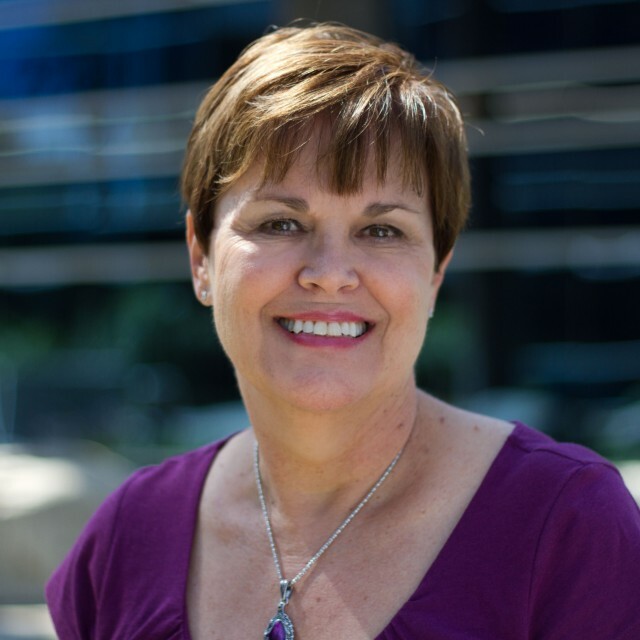 Dr. Poore is a perfectionist –exactly what I want in a dentist. Not only that, he is also very caring and personable. The staff—office staff, dental hygienists and all assistants are professional and skilled. Dr. Poore is very honest and helpful. Nice, pleasant atmosphere in the office…I wouldn’t change anything; nice polite staff. The staff is very friendly. We have a family of five and they do a good job reminding us when we have appointments…. This is definitely an office dedicated to helping you take care of your teeth—they do not try to upsell you on fads and sales gimmicks. My whole family feels very comfortable here and I have recommended Dr. Poore to many people because of the quality of the care. I highly recommend this dental office. The staff is extremely helpful, friendly, and professional. Very gentle hygienists. Dr. Poore is an excellent dentist who cares for his patients. He does exceptional work and pays attention to detail. Dr. Poore has helped my family tremendously due to poor treatment methods from prior dentists. He has fixed all past problems from earlier dentists. We are very happy that we were referred to him. Our family rates him five stars out of five. Great office. Always on time. Staff is wonderful. I feel like I receive quality care. I appreciate the friendliness of the staff here. I feel like they truly care about my family and I.
I have received excellent care here. Great dentist and staff. Dr. Poore is gentle and caring. Excellent dentistry by Dr. Poore. I have had nothing but great service. Quite simply, Dr. Poore and the entire staff are the best! Period! This is such a professional and well run office. Dr. Poore is amazing– his knowledge and expertise is great. Dr. Poore is an excellent dentist – skilled and compassionate. Facility and staff are terrific. As a patient for over 30 years, I have always appreciated Dr. Poore’s skill, wisdom, and professionalism! Great dentist. Our entire family, including grandkids, feels fortunate to be his patients. Thanks to each of you! Preventative care and good home care are the most important aspects of comprehensive dentistry. Annual checkups with Dr. Poore, regular cleanings with your hygienist, and proper home care are essential for good oral health and play an important role in your overall health. Regular visits to the dental hygienist can help prevent the kind of serious systemic problems caused by poor dental health. Dental implants are the most advanced therapy available to replace missing teeth. The titanium implant is surgically placed under the gum tissue directly into the jawbone. It functions to replace the root of a missing tooth by anchoring itself firmly to the bone. The implant is placed at a specialist’s office and the crown that attaches to the titanium implant is created and placed in our office. The most significant advantage of having a dental implant is that it is self-supporting, which means no other teeth are prepared (drilled on) in order to replace a missing tooth. Dental implant restorations generally look, feel and act like natural teeth. We are committed to being in the forefront of technological advances in the dental field while keeping the best patient care in mind. Our office hopes this technology will give you the most advanced, efficient, and convenient dental care available. We watch new technologies as they emerge to ensure that they are safe and beneficial for patient use. At the end of the day we want to give you the best possible care. It might take more time and work on our part, but we think that you will like the end result. We utilize digital x-rays which means 90% less radiation for the patient when compared to traditional x-rays. We use intraoral cameras which shows a digital image of the inside your mouth and displays it on a big screen TV. We use air abrasion when possible to remove tooth decay instead of a dental drill. Dr. Poore uses the CompuDent Wand system for local anesthesia which helps remove the pain from dental injections. Our dental team consists of highly dedicated individuals who are kind, friendly, and most of all caring. We are here to ensure a pleasant experience during your dental visit. 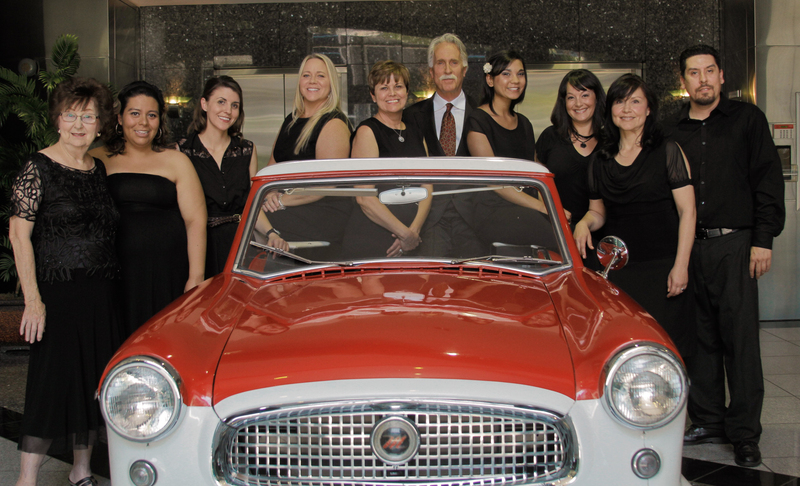 Our team has over 230 years of combined experience in the dental field. Our goal is to provide our patients with the best dental care possible. Our practice is devoted to comprehensive and preventive patient care as well as high quality aesthetic dentistry. Your dental health is our priority. Beth has been with our office as an assistant office manager since 1998. She is now the office manager and makes sure the front office runs smoothly. She loves that as the office manager she gets to spend more time with the patients. 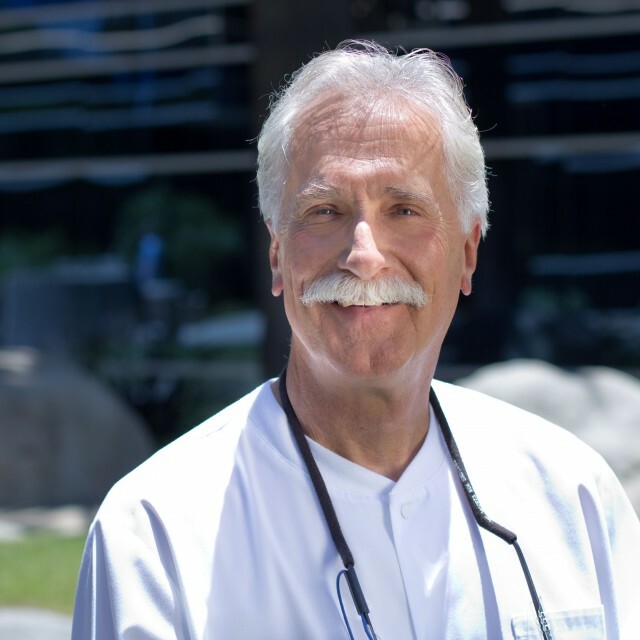 Dr. Danny Poore graduated fourth in his class from the University of Southern California in 1974. He began his private practice in 1974 and has been providing high quality dental care ever since. Katie has been working at Dr. Poore's office for 10 years. In addition to insurance and billing, she maintains the website as well as other administrative tasks. She is currently pursing a Master's Degree in English Literature at CSUSB. 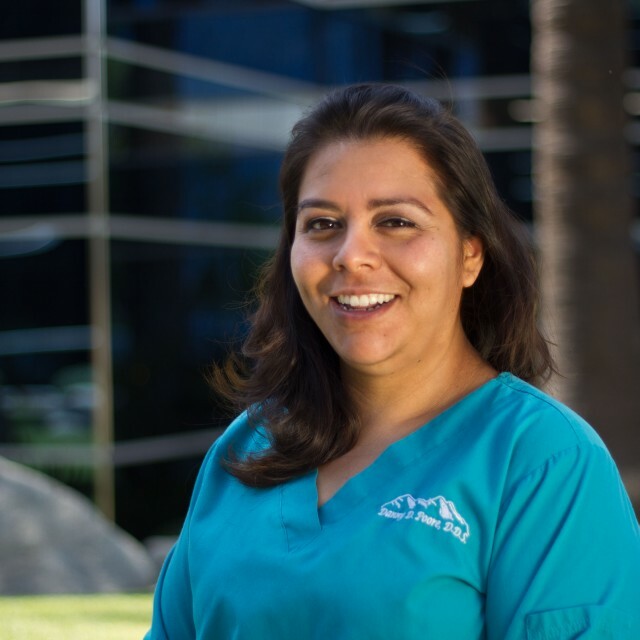 Noemi has been with our office as a Dental Assistant for 14 years. She attended Bryman College and received a certificate in Dental Assisting, alginate impressions, CPR, Coronal Polishing, and x-rays. Kathleen has been a part of the team since 2011. She attended American Career College in Ontario, CA, where she received a degree in Dental Assisting. Christine has been with us since 2004 as a Registered Dental Hygienist. 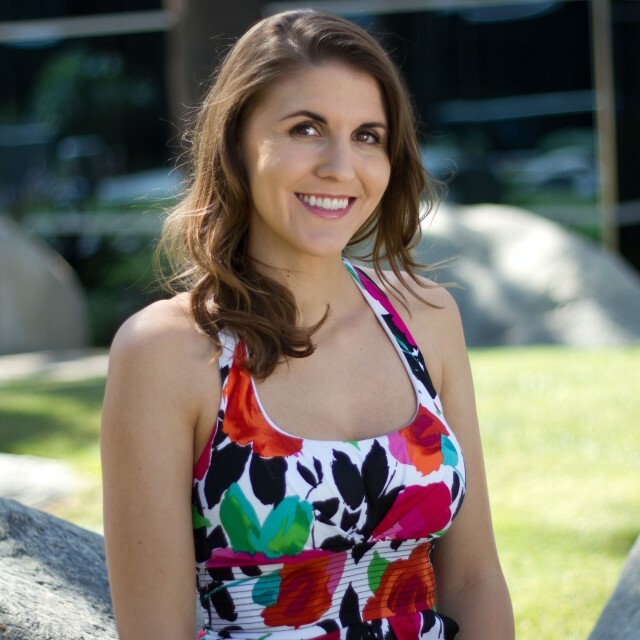 She received her Associates of Science Degree in Dental Hygiene from Cerritos College in 2004. 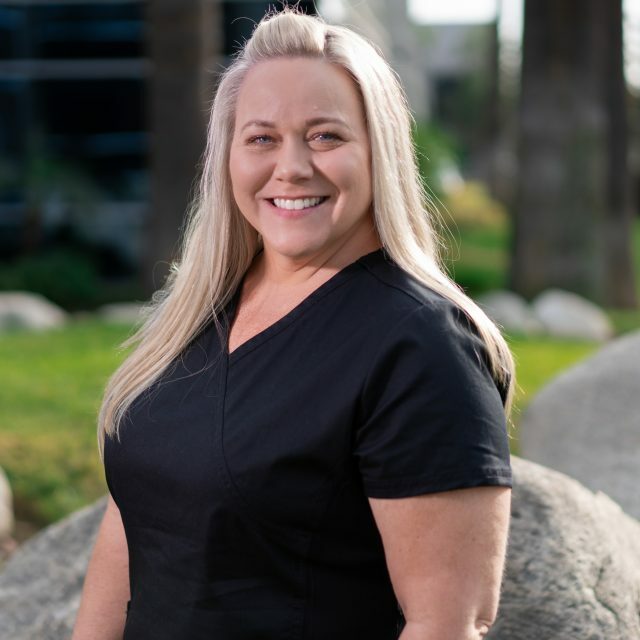 Kristin has been with our office as a Dental Hygienist for over 20 years. 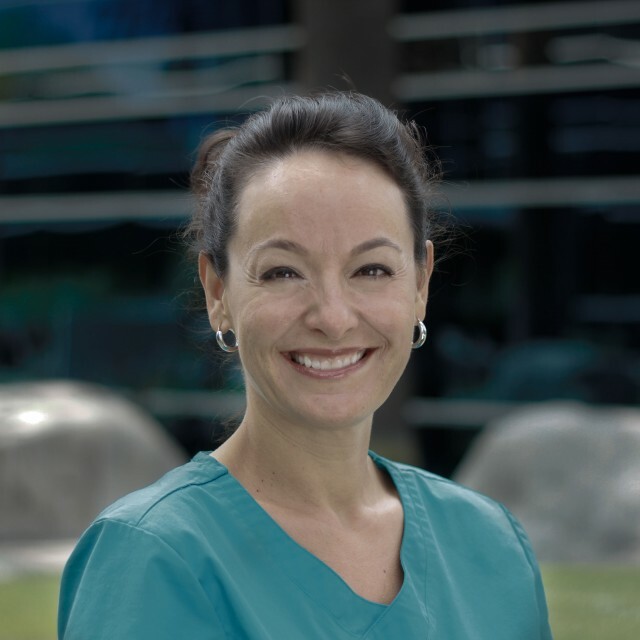 She graduated from USC in 1994 and is licensed through the California State Dental Hygiene Board. 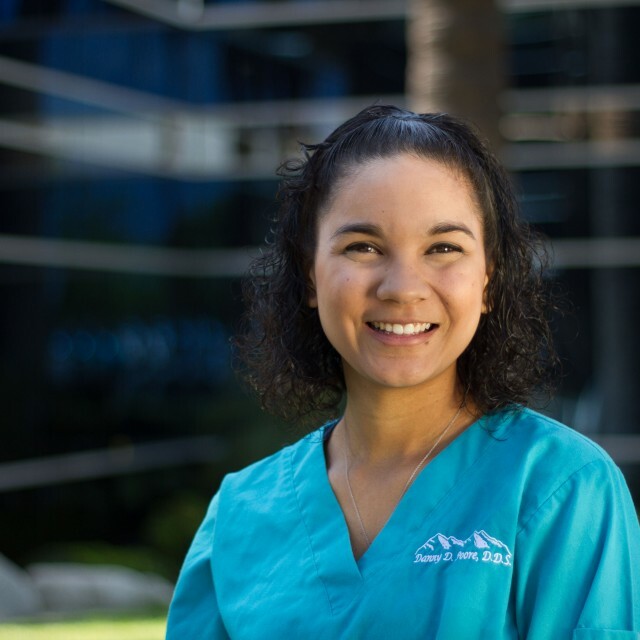 Jo has been with our office as a Dental Hygienist for a year. 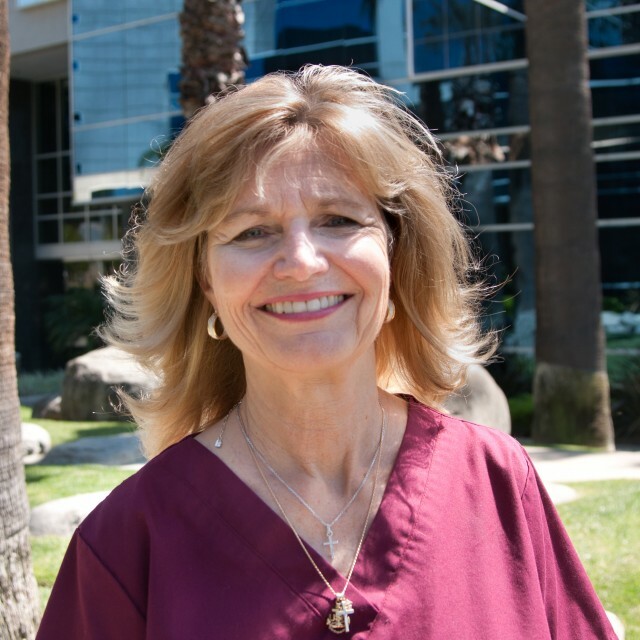 She graduated from Pasadena City College in 1981 and is a Registered Dental Hygienist. She is licensed through California State Hygiene Board. After working for Dr. Poore for almost 40 years, in February 2016 Evelyn decided to retire so she could spend more time with her family. Vince has been working with us since 2003 as a Lab and X-Ray technician. He is also responsible for creative graphics and taking professional quality photos for the office.